Getting to create a logo for one of the most iconic events in New Mexico was a great honor. 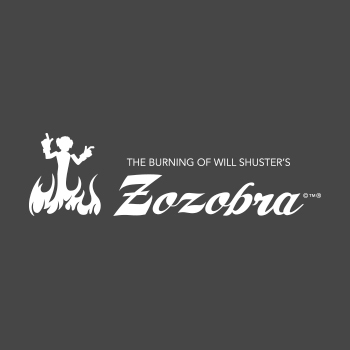 We were happy to be a part of the re-branding of Zozobra! Today we are the living benefits of our relationship with Kelli. We have a clearer vision of who we are and what we offer.